The Curate of Glaston | The Happy Wonderer ~ ellen b. 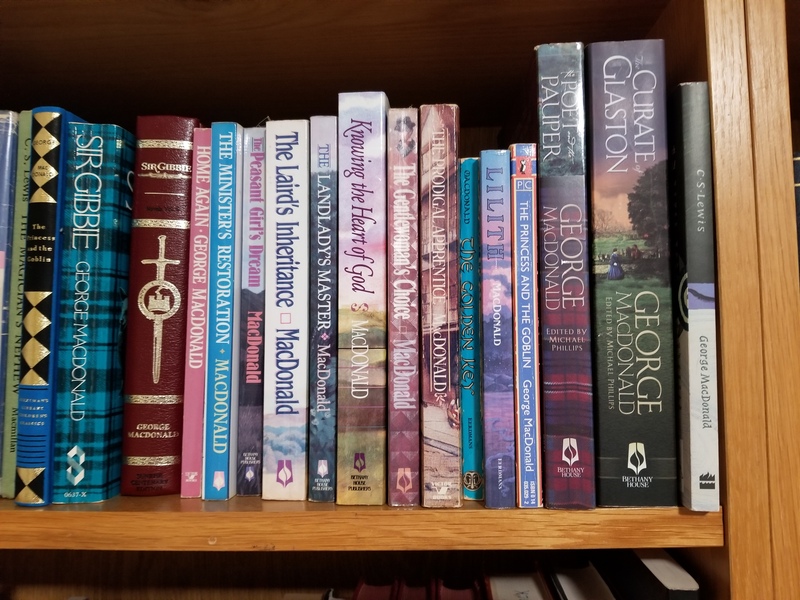 My quotes this week are taken from the writings of George MacDonald and a current quote from a blog. 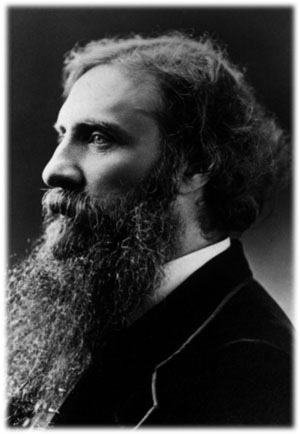 George MacDonald (1824-1905), Scottish Victorian novelist, began his adult life as a clergyman and always considered himself a poet first of all. His unorthodox views resulted in a very short career in the pulpit, after which he turned to writing in earnest. He initially attracted notice for poetry and his adult fantasy, Phantastes, but once he turned to the writing of realistic novels in the early 1860s, his name became widely known throughout Great Britain and the U.S. You can read more about him in this article I’m quoting, here. A beautiful cookbook for your coffee table as well as a practical resource for real life events. The cookbook includes devotional reflections, personal stories and recipes divided into sections to celebrate life’s events. A few of my favorite sections are recipes for celebrating birth, milestones, hospitality and a life well lived. Author royalties go to nourish children around the world. This was fun to see on this popular blog called Take Them a Meal. Our cookbook, Mennonite Girls Can Cook Celebrations, is one of their 7 favorite gifts for 2018!